Koral Music israel established in 2004 to fill in the basic need of humans – music. 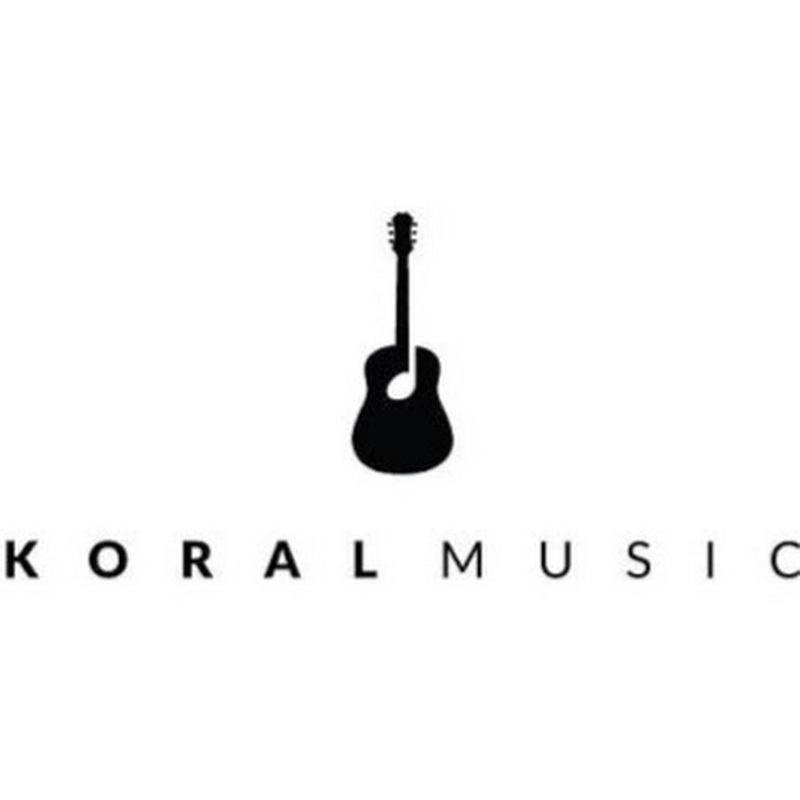 Koral Music team provides support, study programs, and professional teaching teams in the music industry. * Implementation of curricula for schools and centers and centers. * Operating musical programs and professional guidance in the field of special education. * Activation of programs and focused courses. * Operating programs and professional accompaniment in music activities at theme camps. Our music stors team is accompanied by consumers from the private and business sectors, from the consultation stage to the product. Our installation teams includes professionals workers in the field of power and switching, from the planning of the stage into the operation of the systems. Your imagination is our professional reality.